Metal injection molding is a technology useful for creating small, complex parts to be used in a variety of applications. Because MIM allows for high production volumes, the reduction or elimination of secondary machining, and a cost-effective price point, the technology is rapidly increasing in popularity. 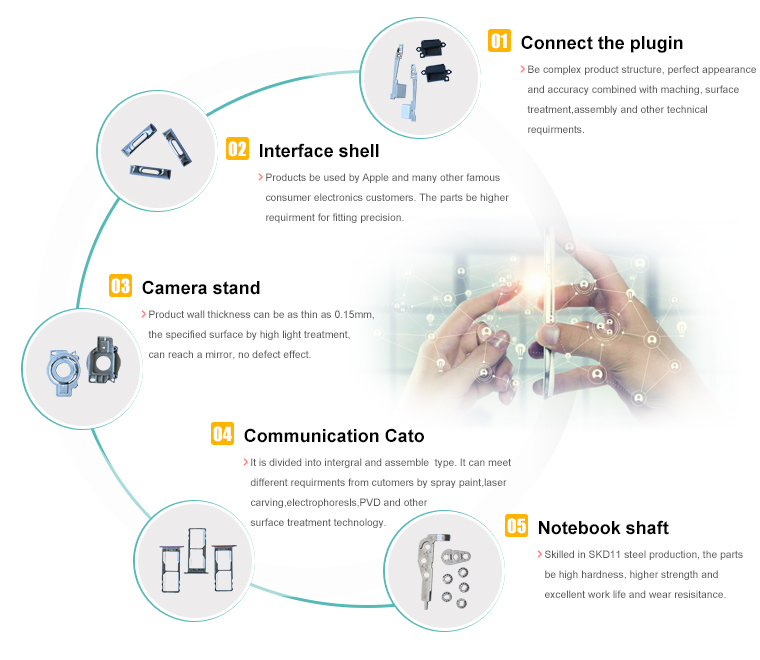 MIM process is used in the manufacture of a wide range of components for watches, laptops, mobile phones, headset & headphone, cables & cords, grooming accessories, sporting goods & gears, personal care equipment, e-cigarettes, and household appliances.